What Features of insulated plastic tumblers? insulated plastic tumblers also called advertisement tumbler, which welcome both on Amazon and Alibaba. 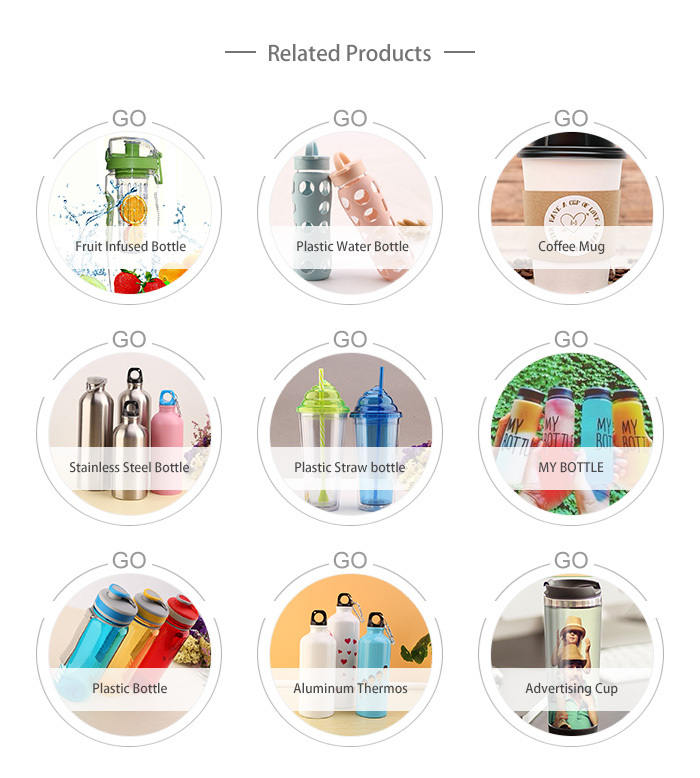 insulated plastic tumblers Making DIY flavor, is a portable cups, is suitable for outdoor and for gift. 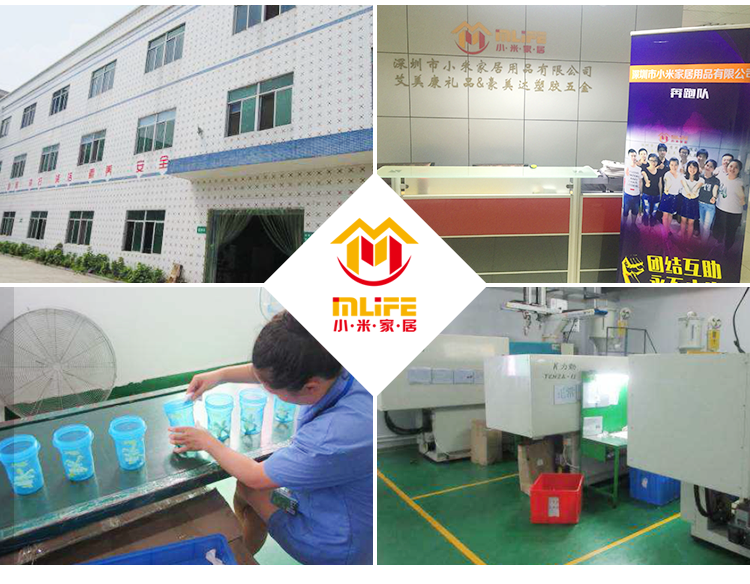 You can change the insert paper of the insulated plastic tumblers by yourself to make a different new personalized tumbler. Easy cleaning by hand wash. No batteries and electricity needed. 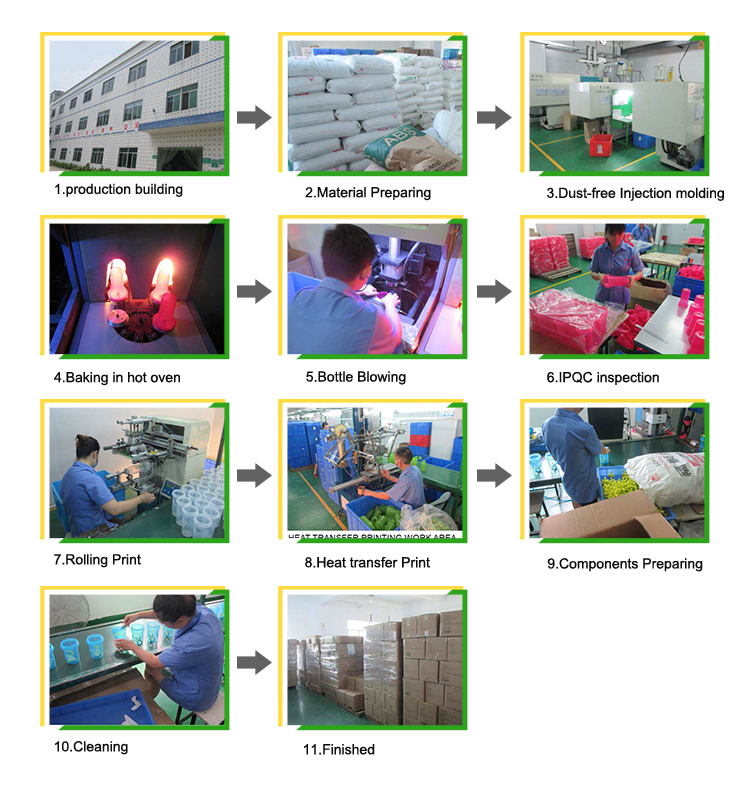 What production process of insulated plastic tumblers?